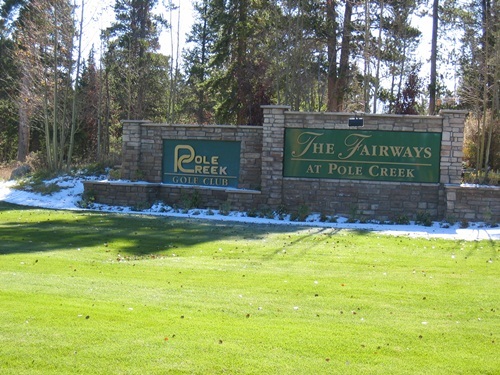 East Mountain at Rendezvous, one of the Winter Park Fraser Valley's most premier communities. 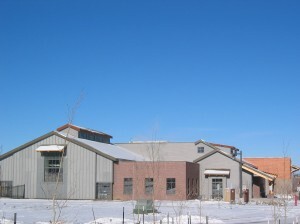 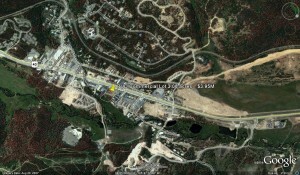 Read more about Least Expensive Lot in Rendezvous Since 2002! 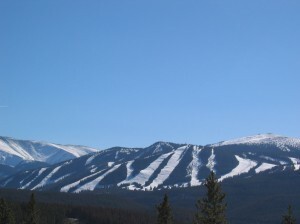 Opening day on Winter Park?s 70th season! 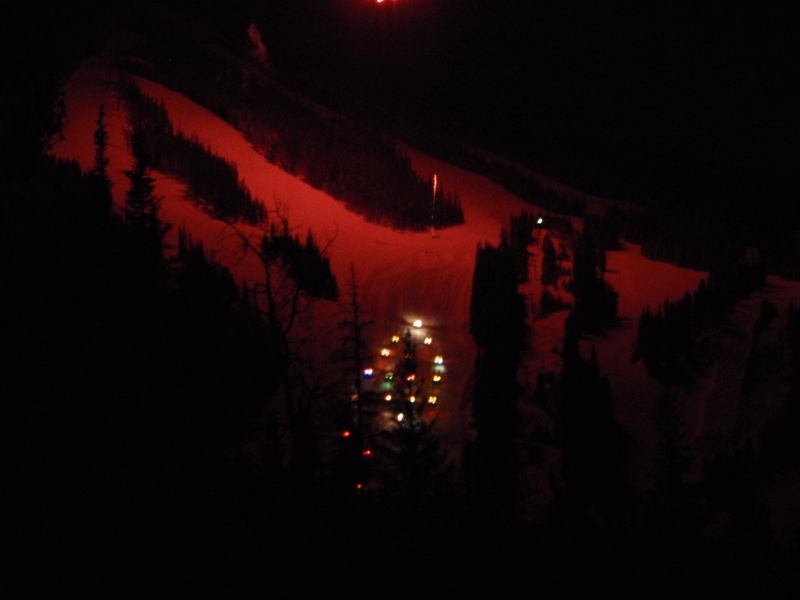 Read more about Opening day on Winter Park?s 70th season!